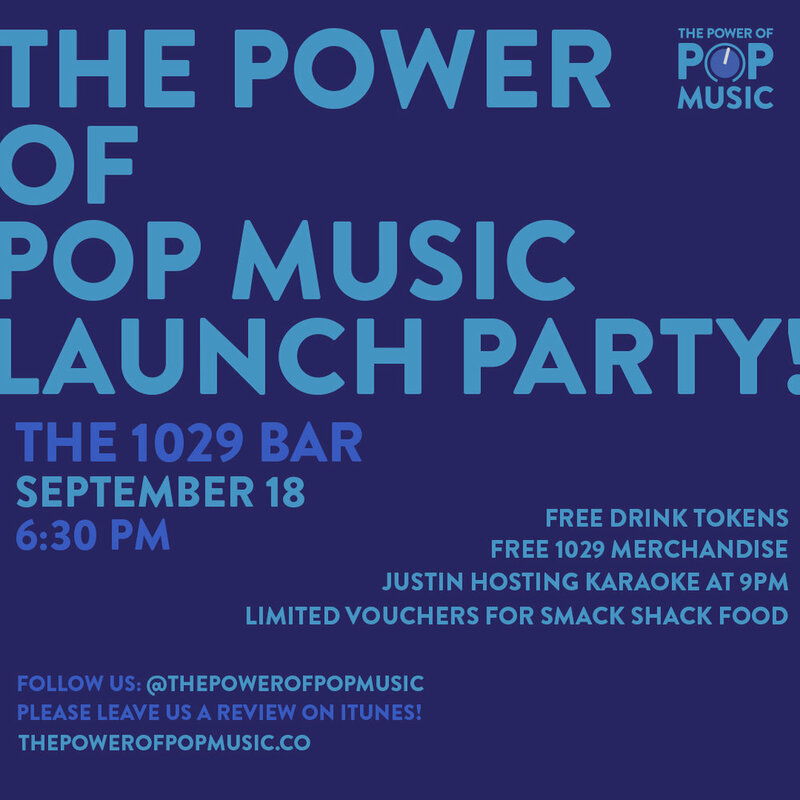 We are having a launch party! 9/18 at 1029 bar in Minneapolis and it's FREE! Get tickets through EventBrite HERE ! !